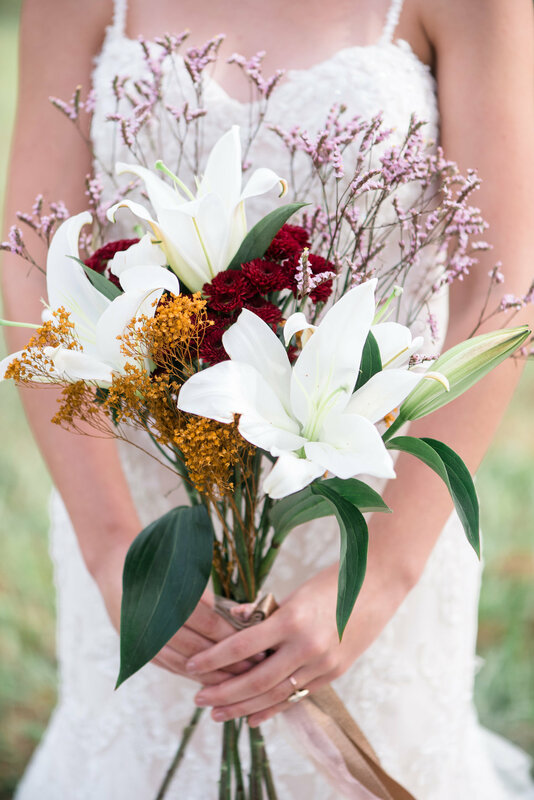 Bridal portraits are some of our favorite photos to see at our North Georgia barn venue! 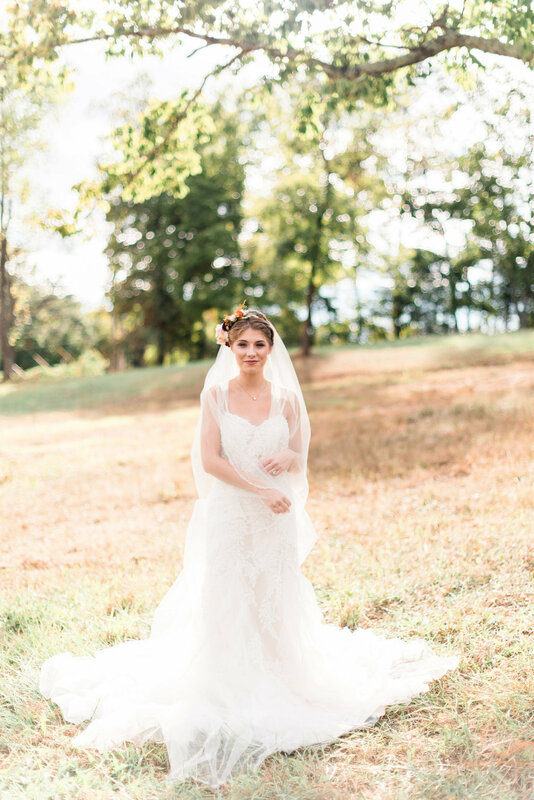 There’s something so special about capturing quiet moments with the bride. 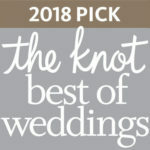 Maybe you have seen photos lately of friends or family members who are having bridal portrait sessions before the wedding, and you might be wondering what the benefits of doing that would be… Well, we’re here to share five reasons why having a pre-wedding bridal portrait session is a great idea (besides just having more gorgeous photos to drool over, because that is ALWAYS a plus!). 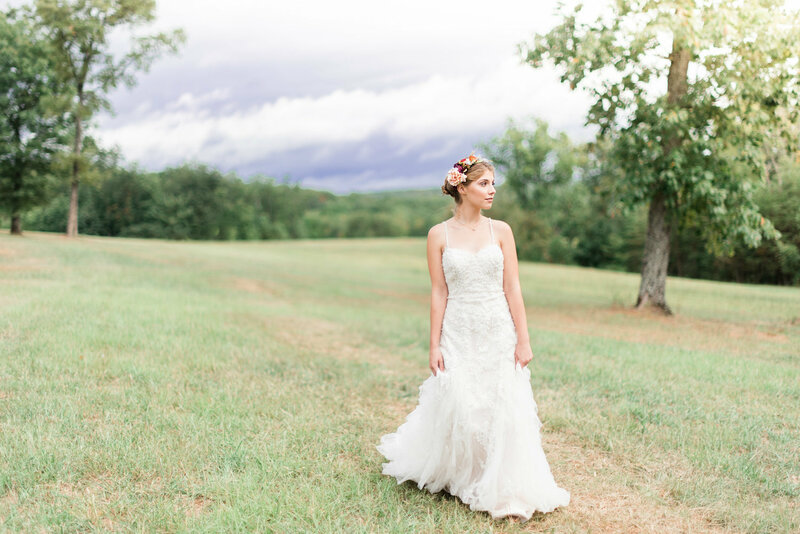 Enjoy these beautiful photos by Tiffany and Makenzie for this bridal session at Tatum Acres! The best benefit of having bridal portraits done before the wedding is that it acts as a test run for your wedding. 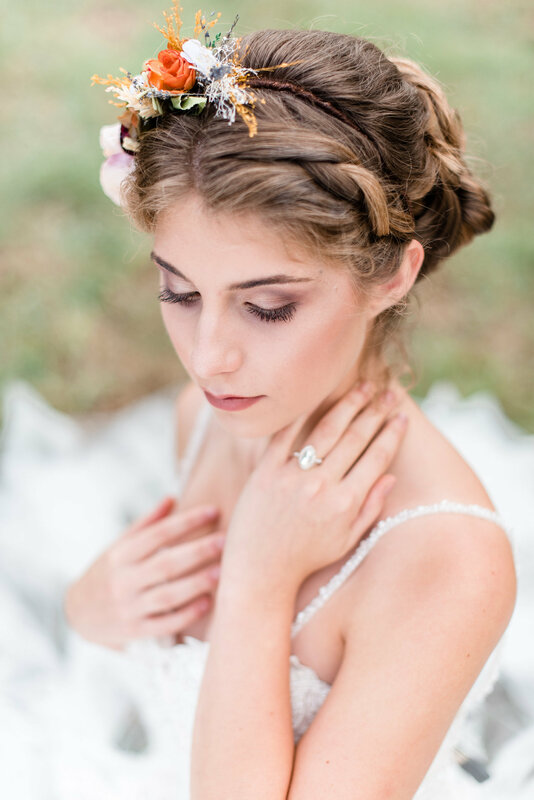 You can try out those wedding hairstyles you’ve been seeing on Pinterest + let your hairstylist know everything you want for the real day. Same with your wedding makeup! 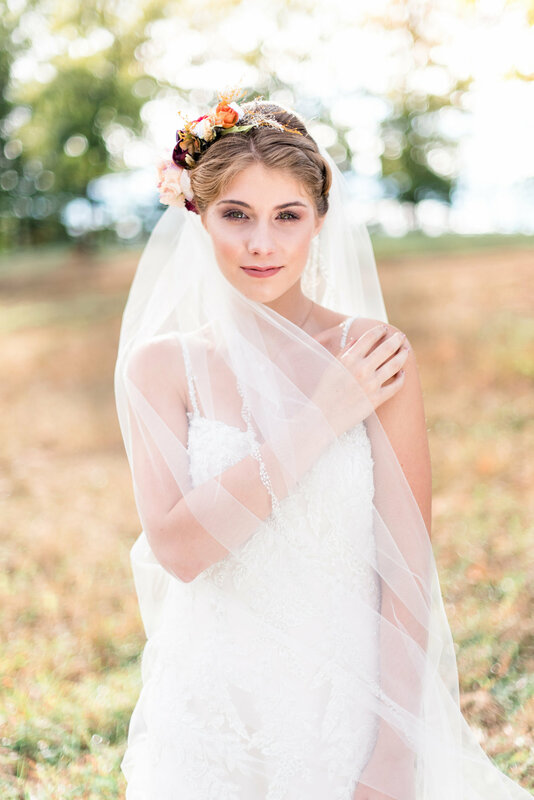 The session will also give you extra time to get comfortable in your dress so you feel even more confident on your wedding day! 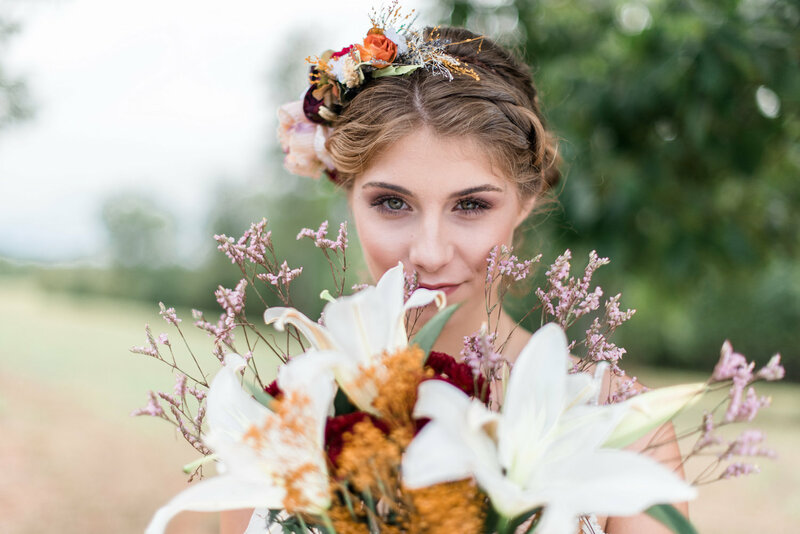 Along with testing hairstyles + makeup looks, bridal sessions give you an opportunity to see what your bouquet will look like with your dress! Seeing how everything looks when it’s all together will help bring the details together + give you vision for your style. 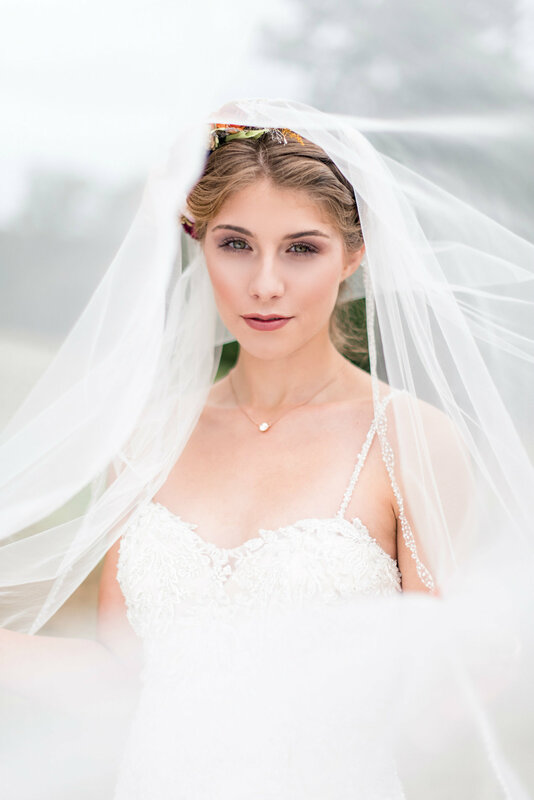 Another great reason to have a bridal session is that it gives you an opportunity to get to know your photographer better. If you had the same photographer for your engagement photos, you’ll already know them and that will help as well. however, having them do a bridal session allows for you two to have extra time to really plan your vision for what you want. 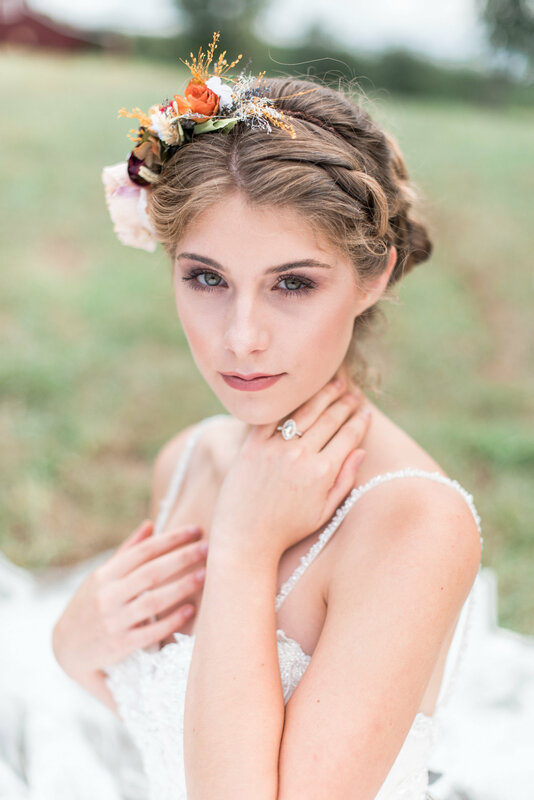 You’ll feel SO much more confident in front of the camera when you feel you know your photographer well! 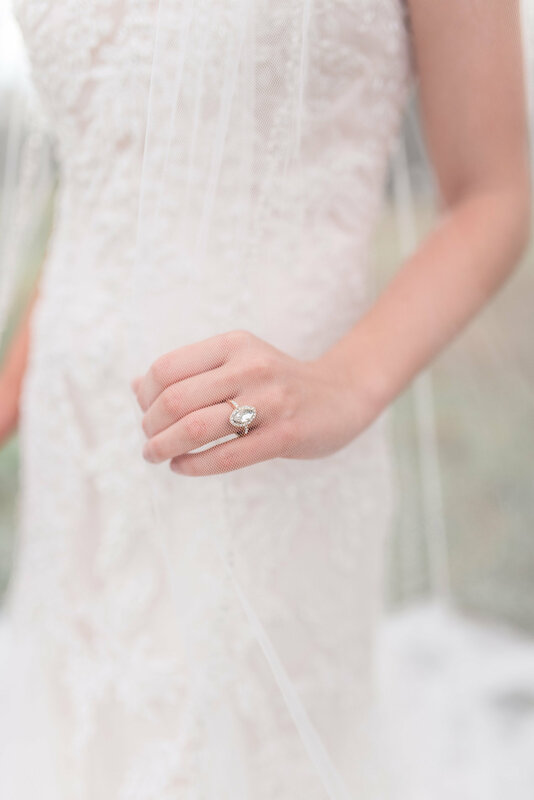 When it’s just you and your photographer, you don’t have to worry about all the other little details! No one will be waiting on you or expecting you somewhere else. Taking some before the wedding helps save time for the actual day so you can spend your time celebrating + enjoying every moment! 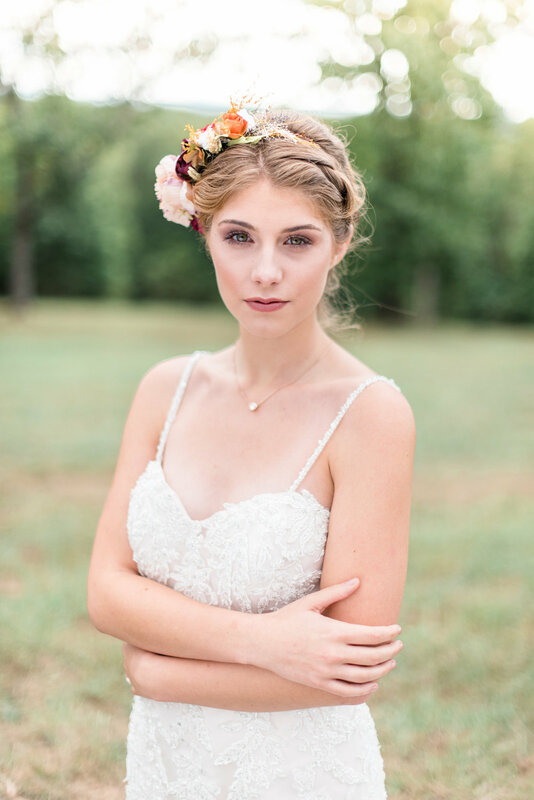 If you do your bridal session at your venue, like our bride Chloe (who made this beautiful flower crown!) 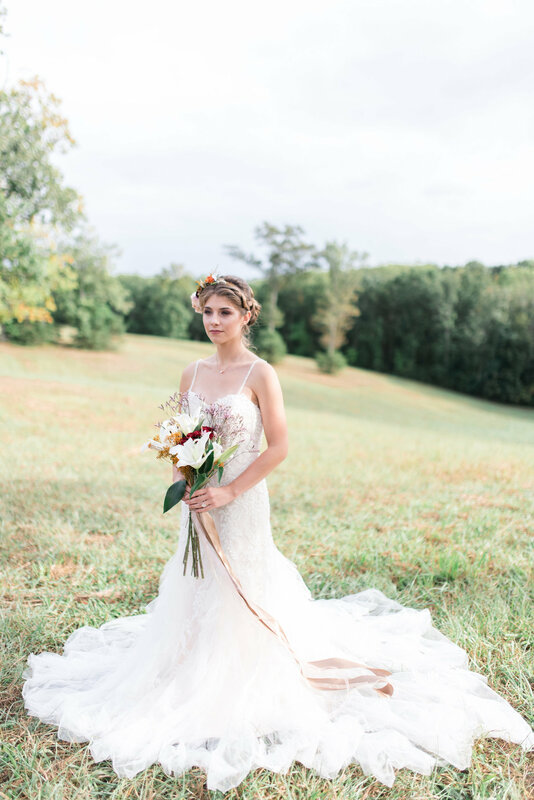 did for this bridal portrait session, you and your photographer have time to find the best spots for photos. On your wedding day, your photographer will know exactly where to go! At most weddings, couples love decorating with photos of the bride + groom. 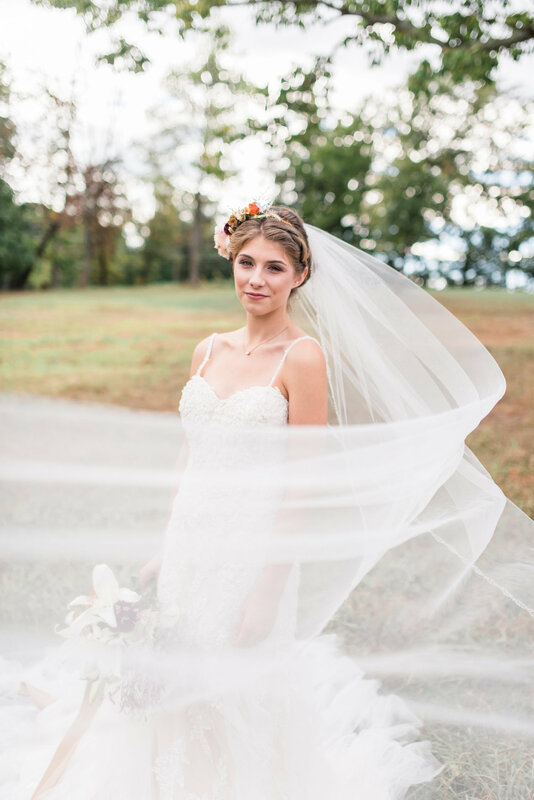 Taking bridal portraits before the wedding allows you to print your favorites and display them at the wedding. 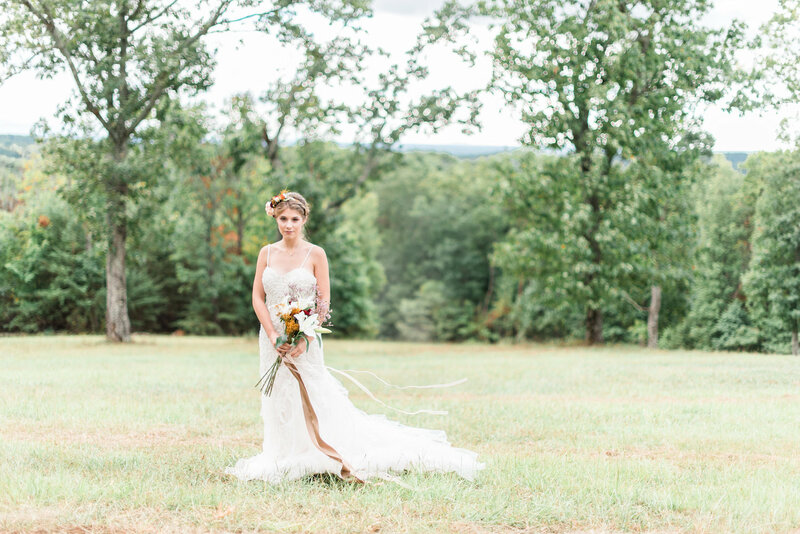 Sometimes, both the bride + groom will have a bridal session together for this reason! 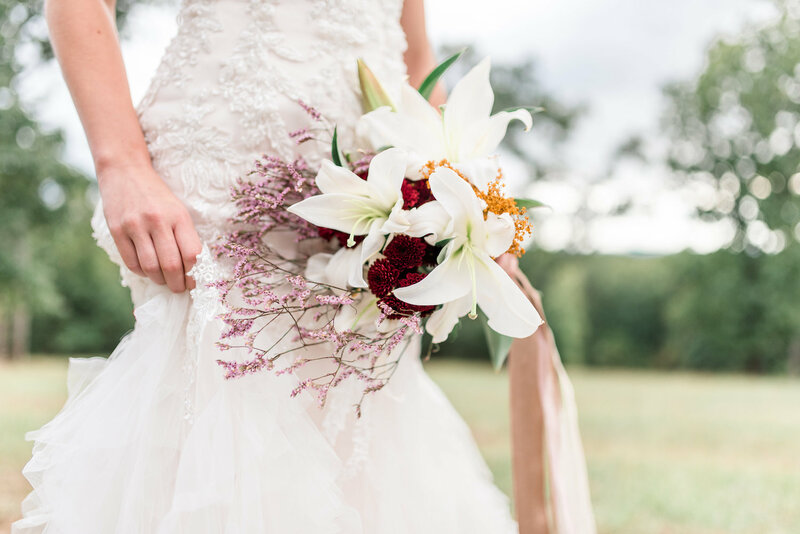 Guests will love being able to look at the details from the ring to the dress to the bouquet, especially if they sat in the back.